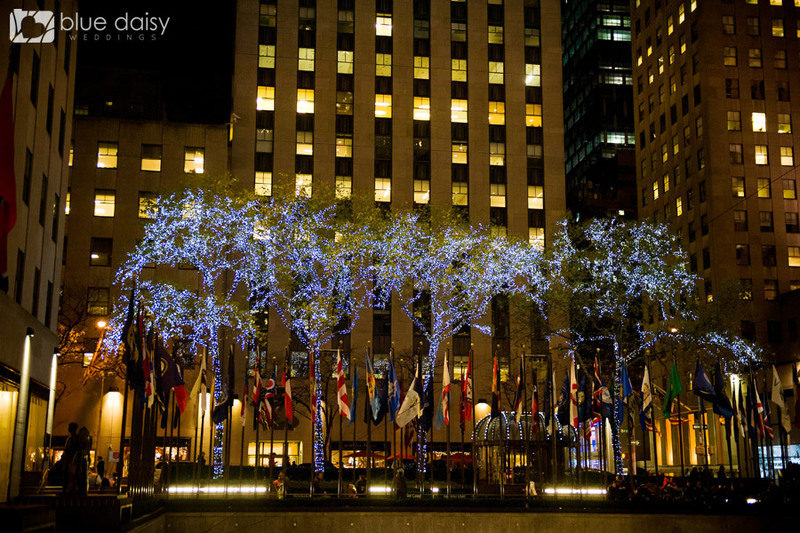 One of the most iconic and romantic holiday spots in New York City, is, the Rockefeller Center where the giant Christmas tree stands in December and people ice skate in the rink during winter. 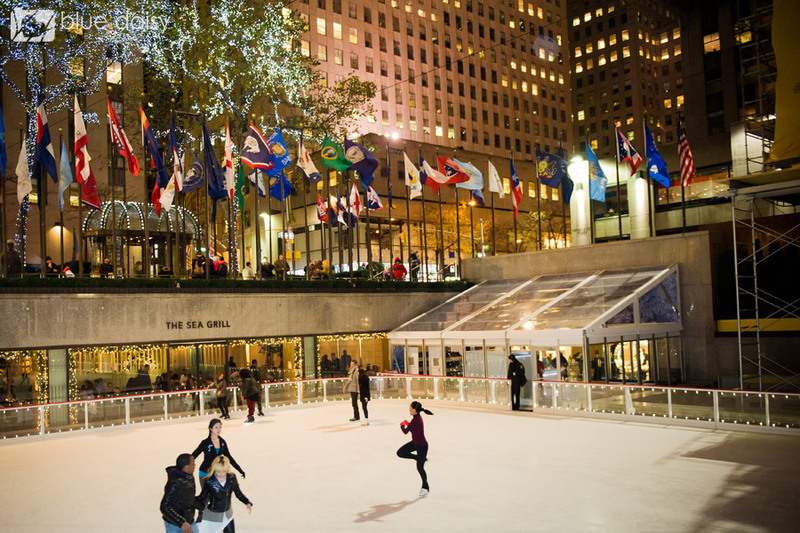 Adam chose the ice skating rink for his surprise marriage proposal to Paige. He arranged in advance to have some alone time on the ice with Paige and got down on one knee to propose after some ice skating. Both Adam’s and Paige’s family watched from a distance and everyone was very happy and overjoyed when Paige said Yes! Congratulations to Paige and Adam!